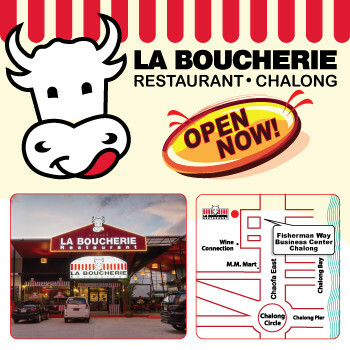 We are glad to announce a newly open La Boucherie Grill & Steakhouse at Chalong. 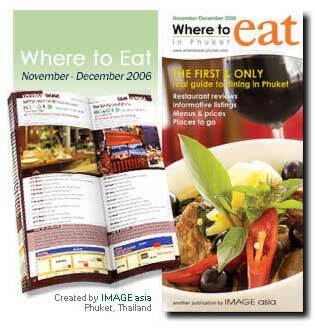 Please come over and try our various menu prepared by a French chef and make your dining unforgettable. 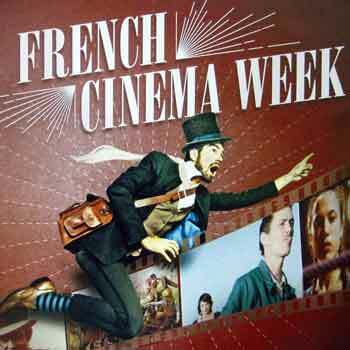 (English) La Boucherie and Cafe de France are very proud to support the French Cinema Week 2012. 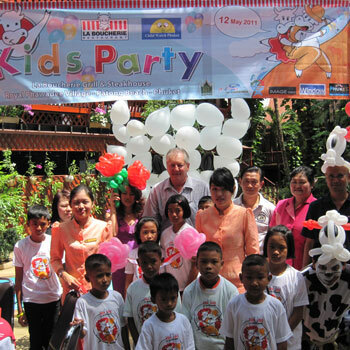 (English) A total of 50 kids from the Child-Watch Phuket headed to La Boucherie Grill and Steakhouse at Royal Phawadee Village, Patong Beach for the La Boucherie Kids Party on Thursday 12th May 2011. 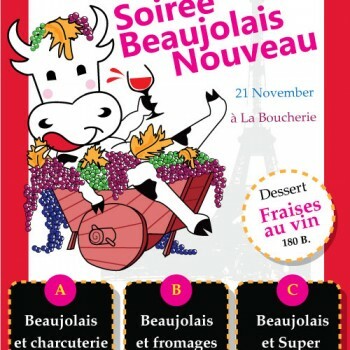 (English) La Boucherie Grill and Steakhouse will hold a Kids Party on Thursday 12th May 2011 at the La Boucherie Grill and Steakhouse at Royal Phawadee Village, Patong Beach from 11:30am until 14:30pm with lunch included. (English) Do you believe in magic? 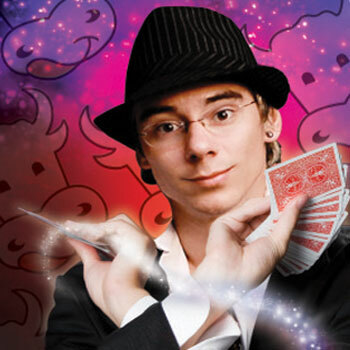 Dan Berlin, one of the greatest and talented close-up magicians, will be at La Boucherie Grill and Steakhouse, Patong Beach every Saturday and Sunday night 8pm onwards to show you a fantastic and unbelievable magic right in front of your eyes.